The Danish airline will offer three flights a week all year round to Canada’s number one visitor destination in addition to its recently announced daily services to New York’s Newark Airport that begin in April 2018 and the four departures a week to Boston Logan Airport from May next year. 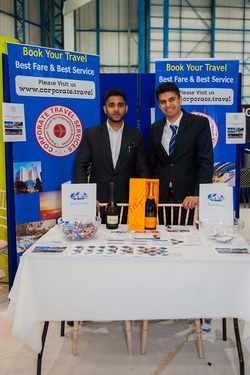 The route is London Stansted’s fifth largest unserved destination with over 280,000 passengers from the airport’s catchment area flying from other airports to Toronto in the last year. 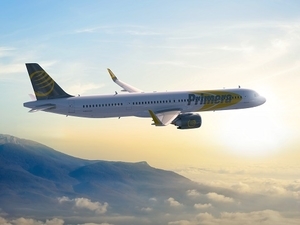 Flights to all three destinations will be operated by Primera Air’s brand new Airbus A321NEO aircraft and include a choice of two cabins, full-service premium and low-fare economy, free Wi-Fi and onboard charging points. “Yet again, we are very proud to announce our new direct route to the Canadian city of Toronto from our new base at London Stansted. This exciting destination will be a great addition to our earlier announced New York (EWR) and Boston routes which will take to the air from April next year from London Stansted. 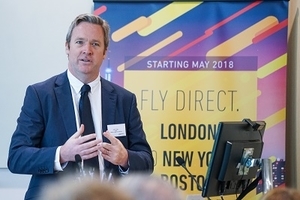 “The announcement of Primera Air’s new service to Toronto is yet another fantastic addition to Stansted’s rapidly growing route network and comes hot on the heels of the airline’s exciting news it will launch direct flights to both New York and Boston next year. 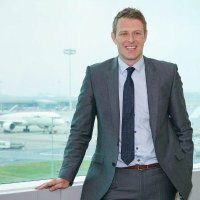 “As a forward thinking and innovative airport we have the ambition and runway capacity to enable us to offer more flights to more destinations across North America, the Middle East and further afield and satisfy the growing demand from businesses and passengers across the region to fly long-haul from their local airport. Flights to all three destinations are now on sale with prices starting from £149 one-way inclusive of all taxes, fees and charges. 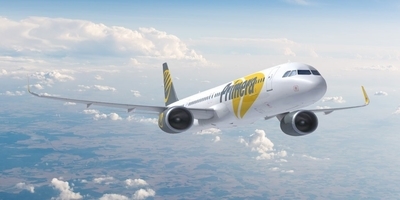 Visit www.primeraair.com for more information. Meet the Neighbours Safari a great success! Safari Networking Event - a great success! We were delighted to welcome 50 plus members and guests from fellow chambers of commerce and networking groups from around the region all together under one roof for a networking experience with a difference! This was a first Safari experience for many who left inspired and excited with many new contacts to be followed up and potential business to be done. This a great networking opportunity which offers businesses the chance to locate contacts, make connections, develop relationships, make recommendations and referrals, seize and create business opportunities and exchange value! Meet the Neighbours shows that business doesn't recognise borders. 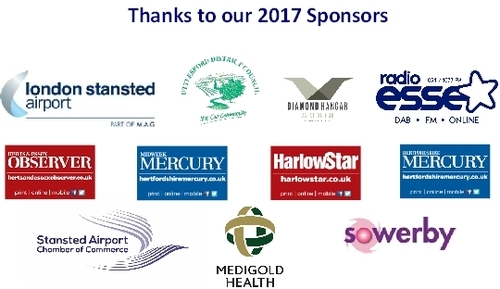 Keep your eyes on www.thesacc.com for the date of the next event in 2018 to be announced in the coming weeks. Our guest speaks went down a storm with an informative and well received presentation by Chris Wiggan Head of External Affairs at London Stansted Airport. Chris updated on the progression of the airport and the plans ahead including the new arrivals terminal which is to be on 3 levels. Once the work is complete, Stansted Airport will be able to boast being the only operating UK airport with dedicated arrivals and departures terminals. Chris also touched upon the news of their commitment, alongside Harlow College, to develop and deliver a Technical and Professional Skills Centre to be located on the airport. This will provide invaluable vocational training opportunities, with a focus on addressing geographical gaps in local provision and skills. The project will train approximately 530 young people and adults per year in vocational skills, traineeships and Apprenticeships and will support the development of employment growth at London Stansted Airport. It will enable employers at the airport to recruit young people and adults with appropriate levels of skills, and will allow local residents to acquire advanced and higher level skills. Adam Stott, successful businessman and entrepeneur delighted the audience with tips on "how to make it big in business". 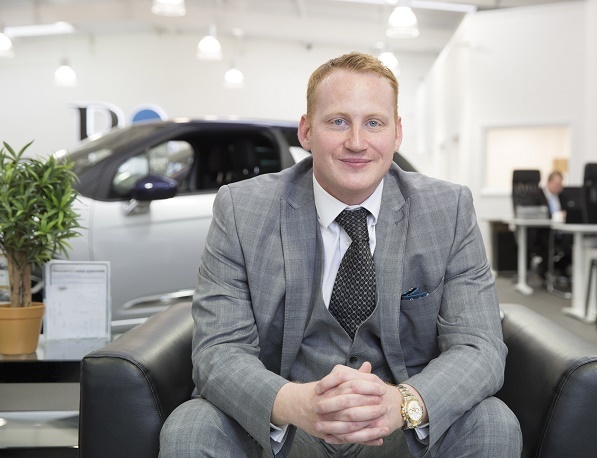 In just 9 years, 34 year-old entrepreneur, Adam Stott, built Big Cars from scratch into a £40million turnover business. "Thanks for another great evening. 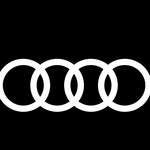 I have 20 appointments to be followed up..."
"Great speed networking event with other chambers, very interesting airport talk as always by Chris Wiggins from MAG....thanks Julie Budden 25 new contacts made..."